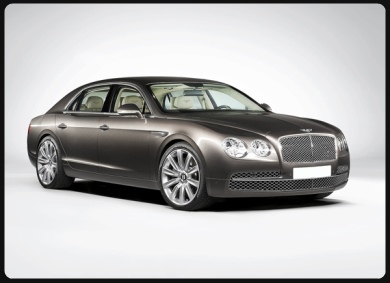 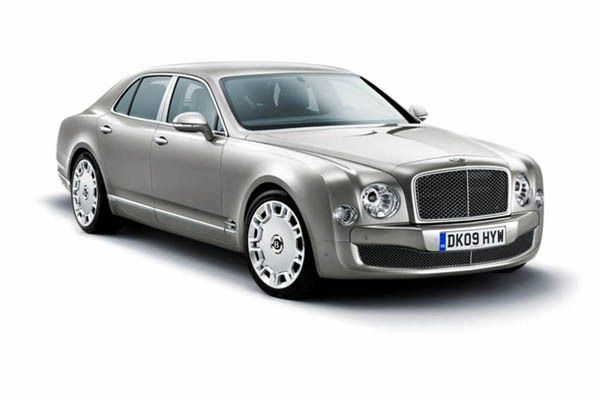 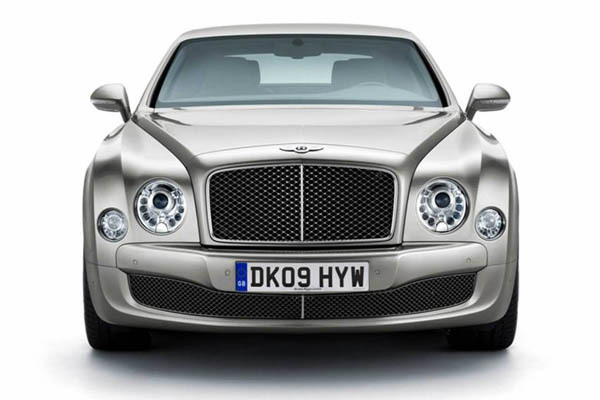 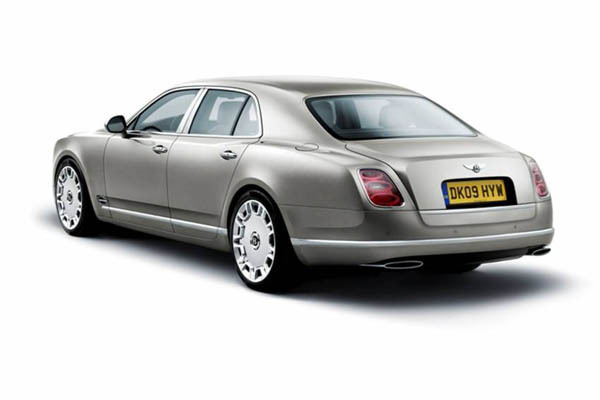 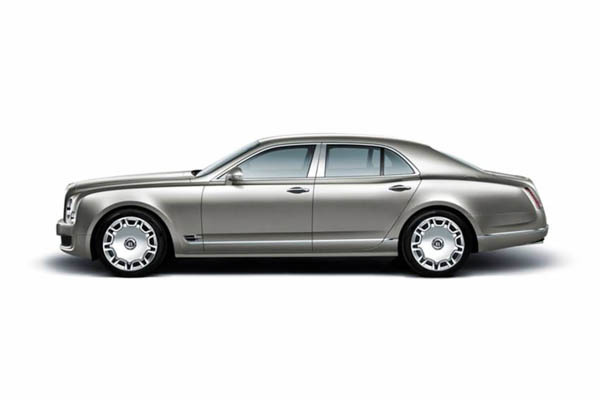 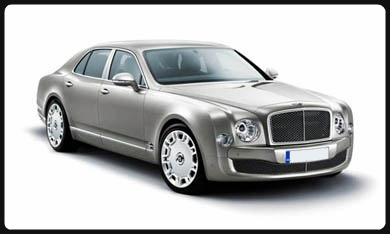 The Mulsanne aims to recreate as much of Bentley's heritage as possible. 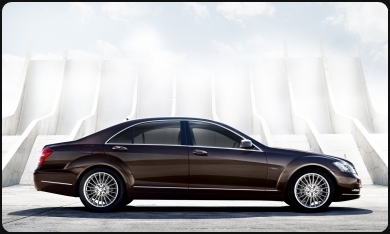 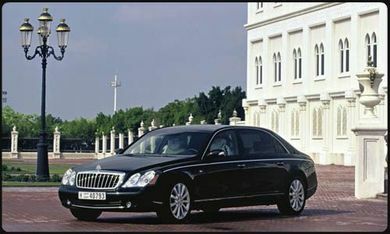 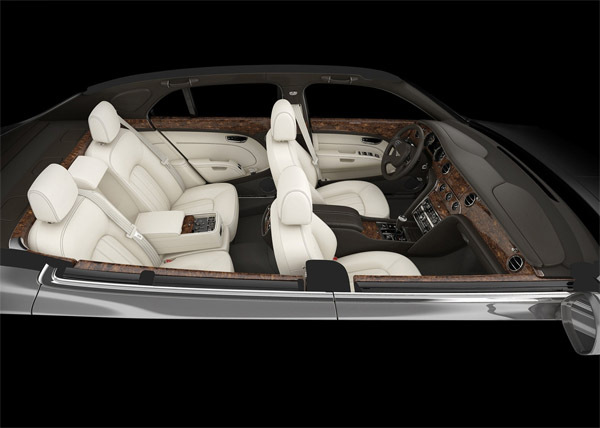 For instance, the stainless steel knobs on the dashboard that control the vent plungers are electronic micro switches that send signals to the digital servos that handle the job. 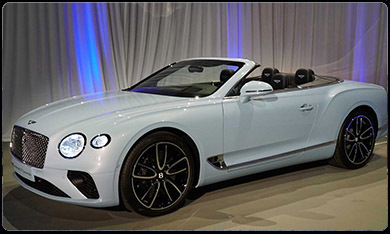 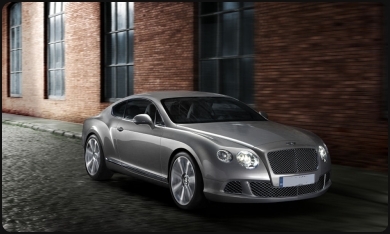 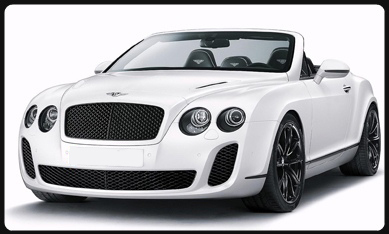 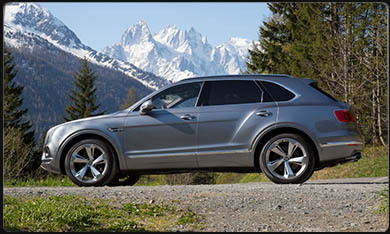 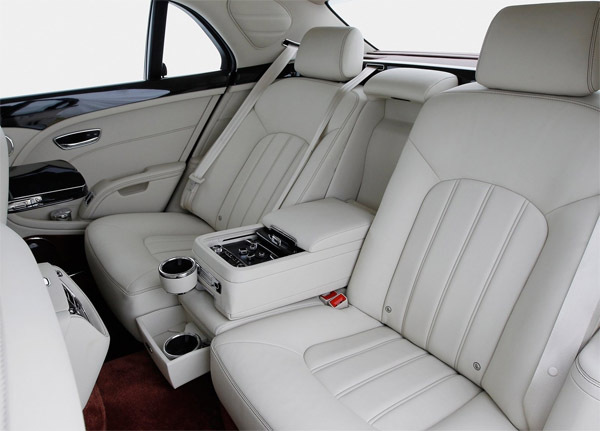 However, Bentley engineers painstakingly replicated the feedback of a precisely polished steel rod sliding over smooth felt to pull a soft leather damper closed.